Torrie’s first two years of clinical experience were focused in child and family therapy in a Community Mental Health agency in Rockford, Illinois. Her private practice experience beginning in 2013, has been working with individuals and families dealing with grief/loss, trauma, anger management, depression, panic disorders, PTSD, Intimacy Issues, Oppositional Defiant Disorder, ADHD, Bipolar Disorder, and Adjustment Disorders. She has been a member of EMDRIA since 2013, which she has attended that last 5 International Conferences, and became an EMDRIA Certified Therapist and Consultant in Training in 2018. 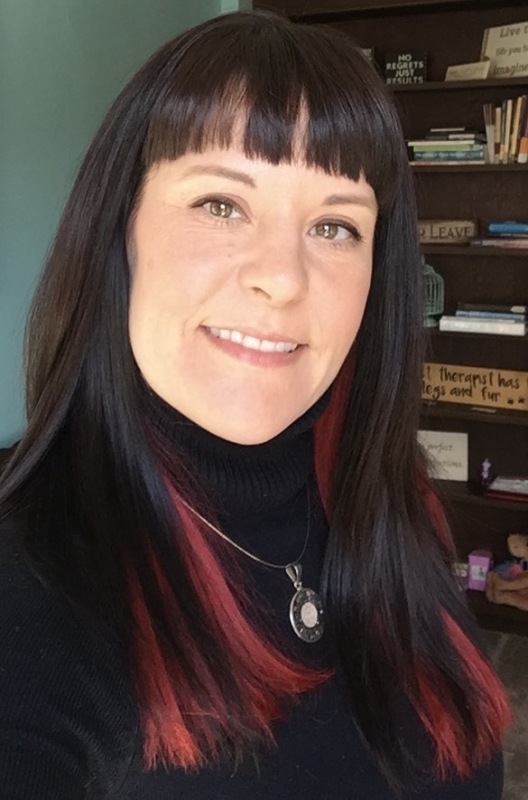 Torrie has been NASW member since 2011, and has attended the national assembly in Michigan with the STARR Global Network of Trauma Practitioners in 2012. Torrie’s therapeutic approach is eclectic, psychodynamic, strengths based, and client focused. She utilizes evidence based therapies such as Dialectical Behavioral Therapy (DBT), Cognitive Behavioral Therapy (CBT), Family Systems Therapy, Motivational Interviewing and Narrative Therapies. Torrie also has experience running a parenting group for DBT, partial day inpatient groups for adults. She has been trained in EMDR and Structural Dissociation to treat simple and complex traumas. Torrie believes that given the right tools, support, and safe environment every person has the ability to help themselves; she is just the catalyst. Through a solid and secure therapeutic alliance, client and clinician can illicit change and healing.